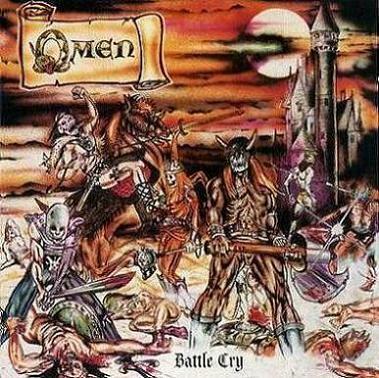 A true classic of the 80's US melodic metal scene, "Battle Cry" is the first (and the best) release by Omen. The sound on this album is a direct continuation of the early 80's NWOBHM scene, yet Omen did it in their own unique and easily distinguishable way. 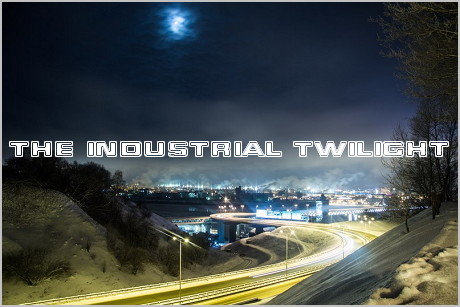 Nearly all songs on this album are extremely catchy, but my personal favourites are "Death Rider", "Battle Cry", "Prince of Darkness" and "In the Arena".